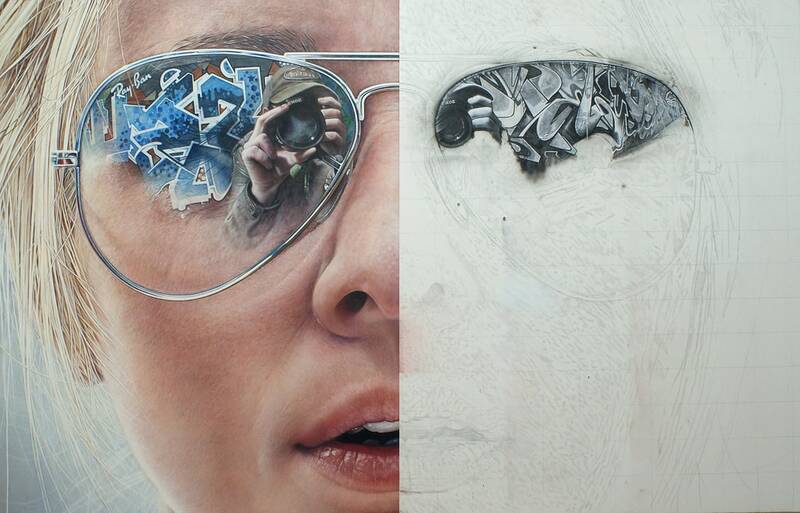 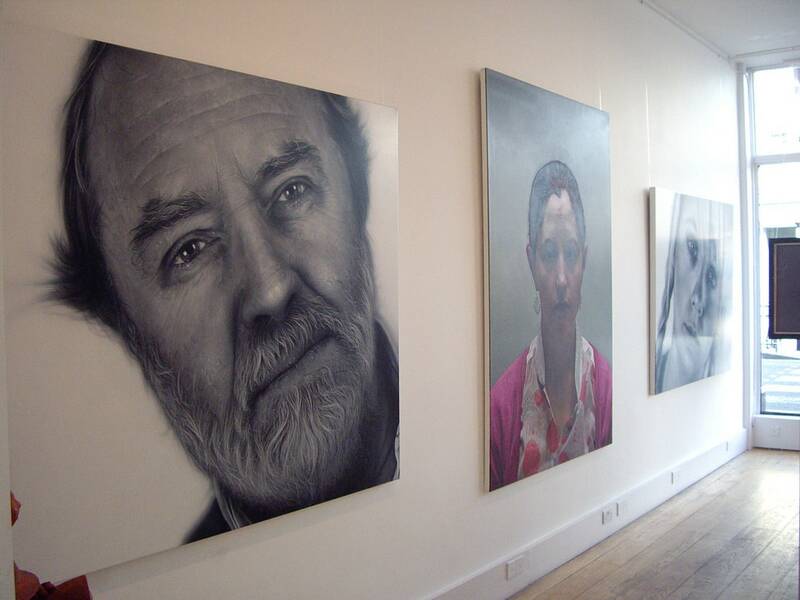 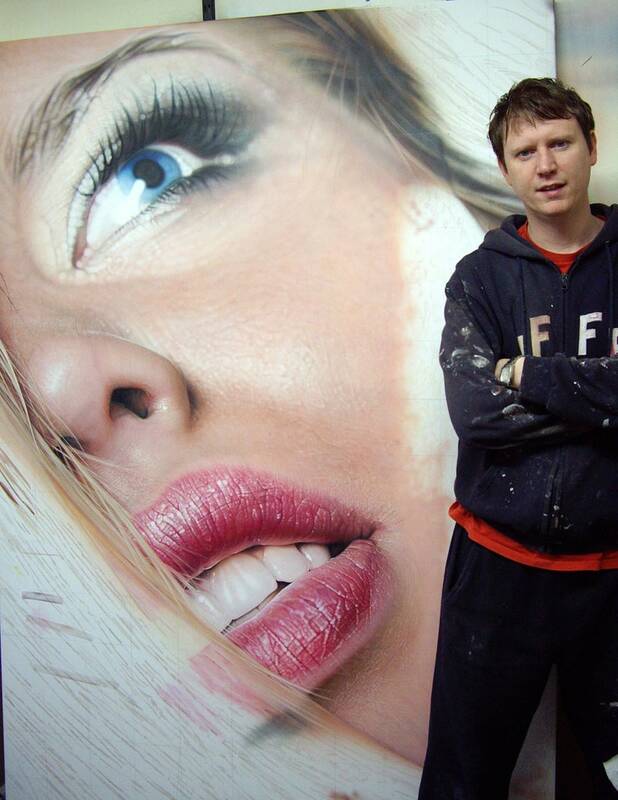 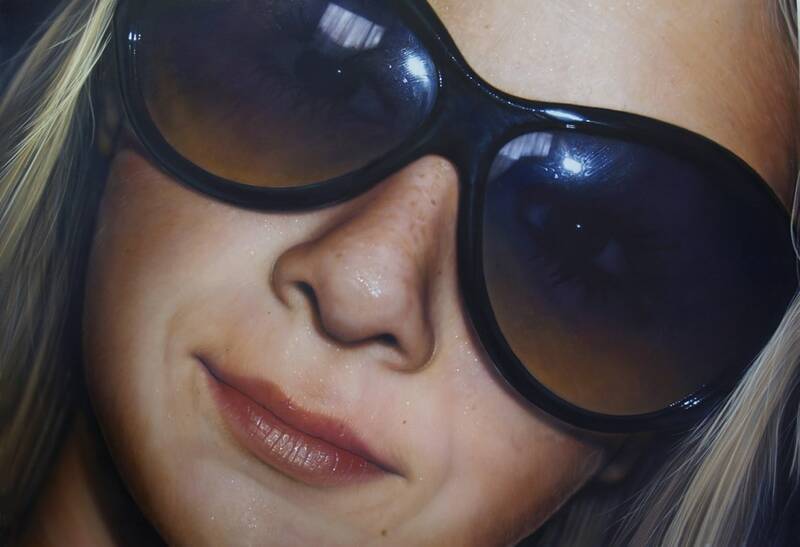 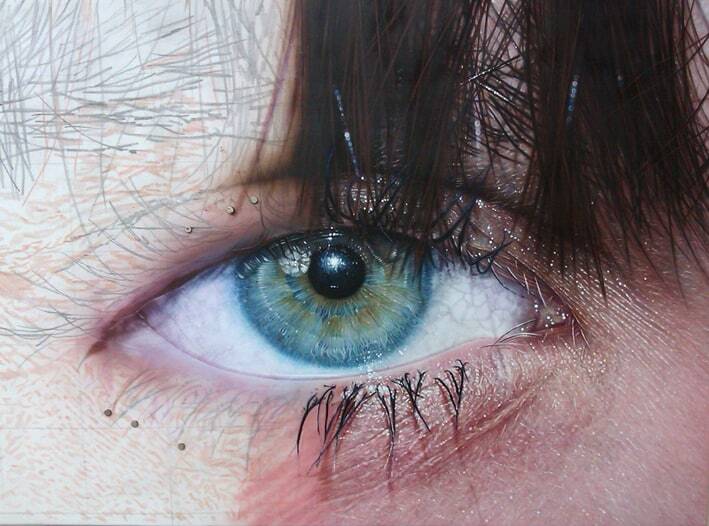 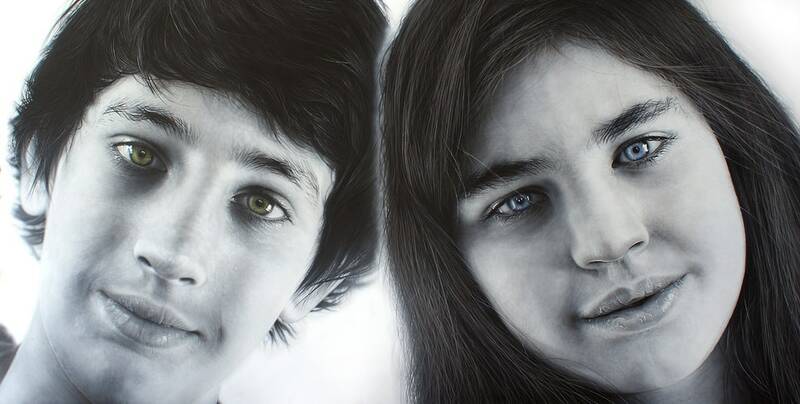 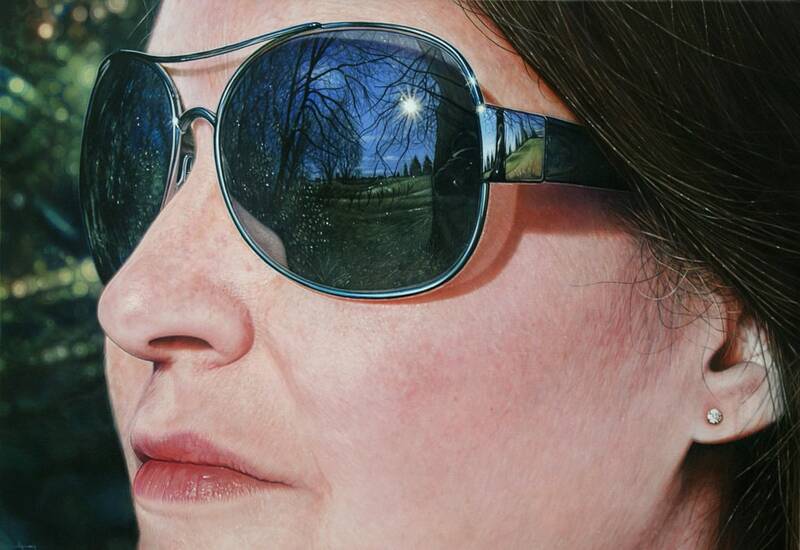 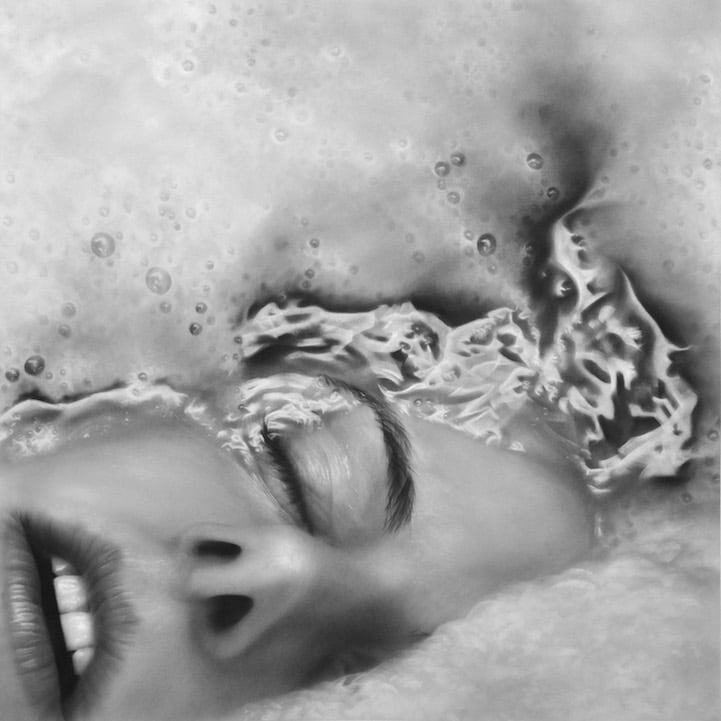 British artist Simon Hennessey paints portraits in the style of hyper-realism, creating a pattern almost indistinguishable from photographs. 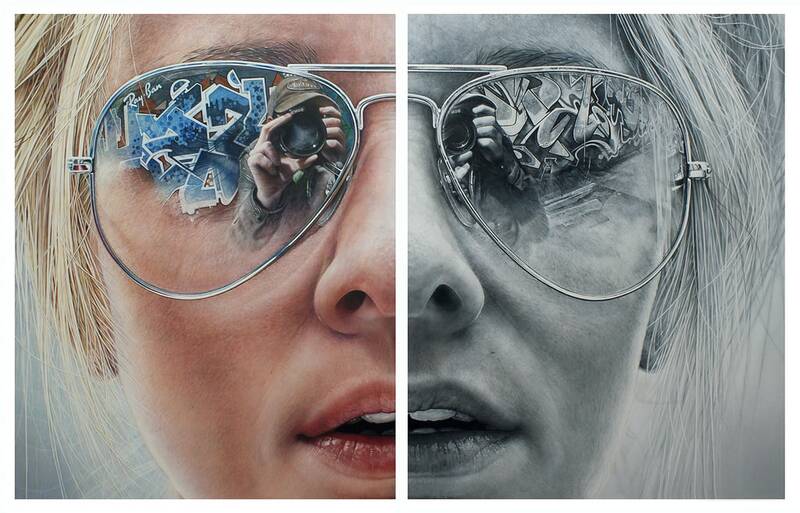 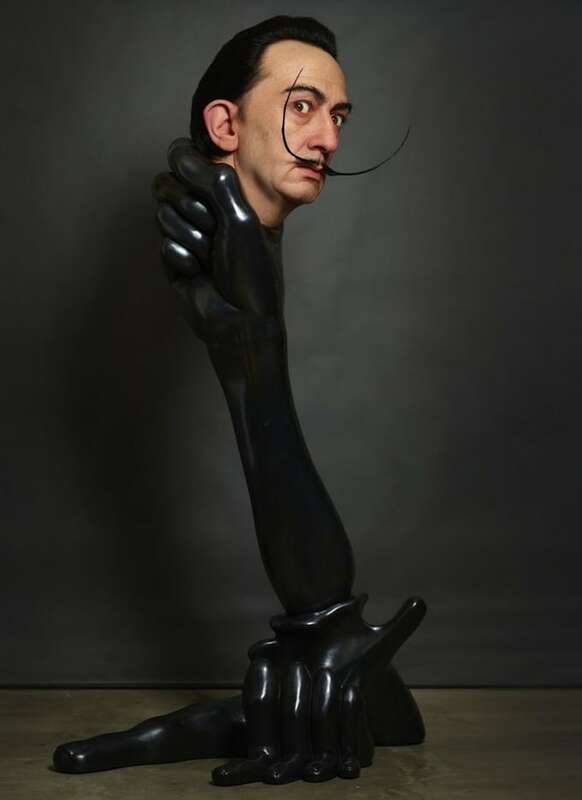 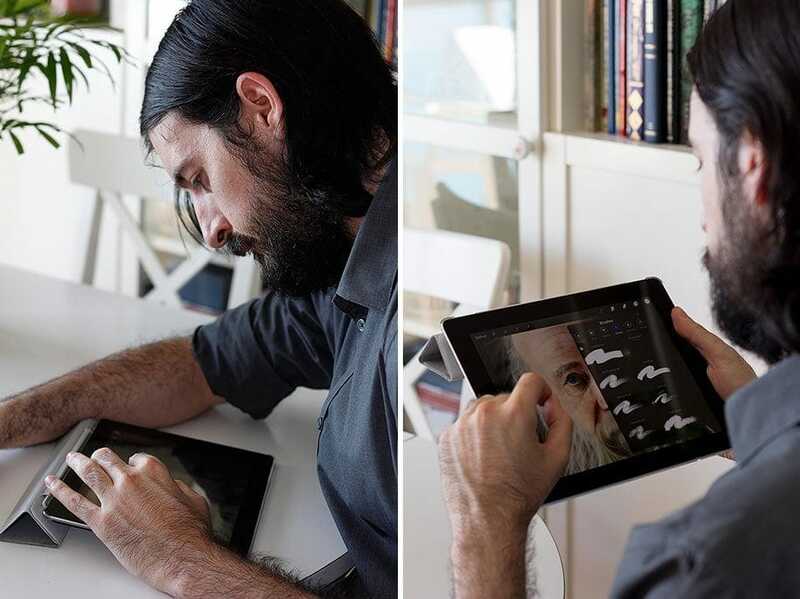 Simon changes the perception of reality itself by using imitation of reality or hyperreality. 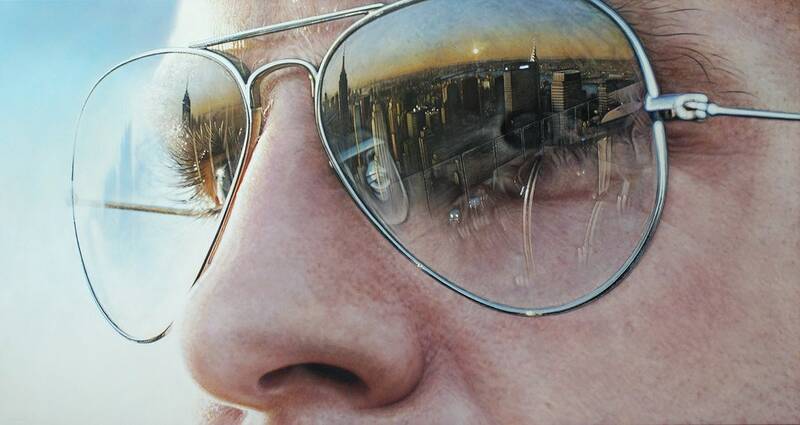 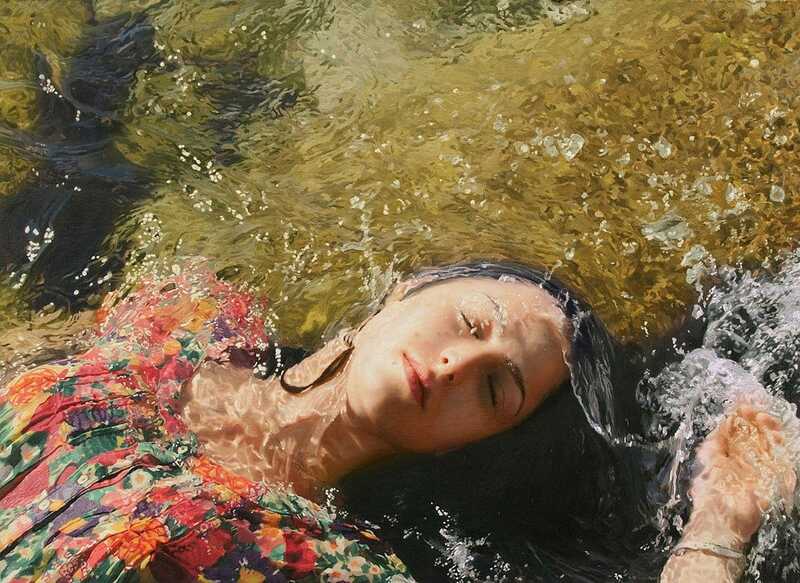 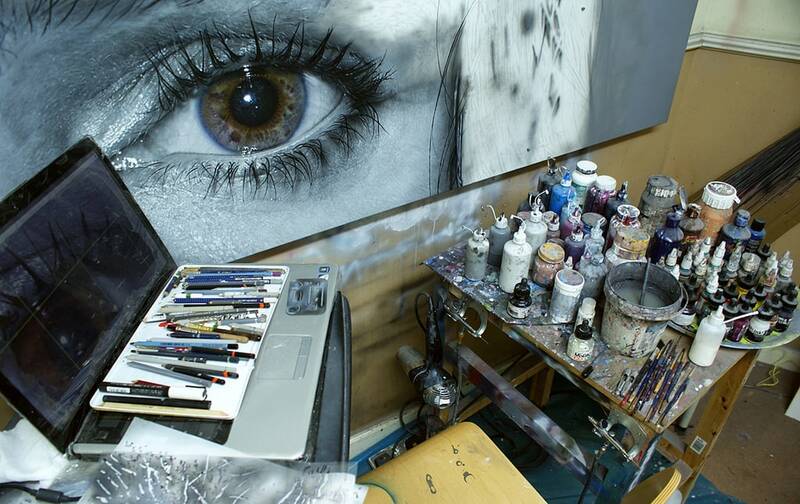 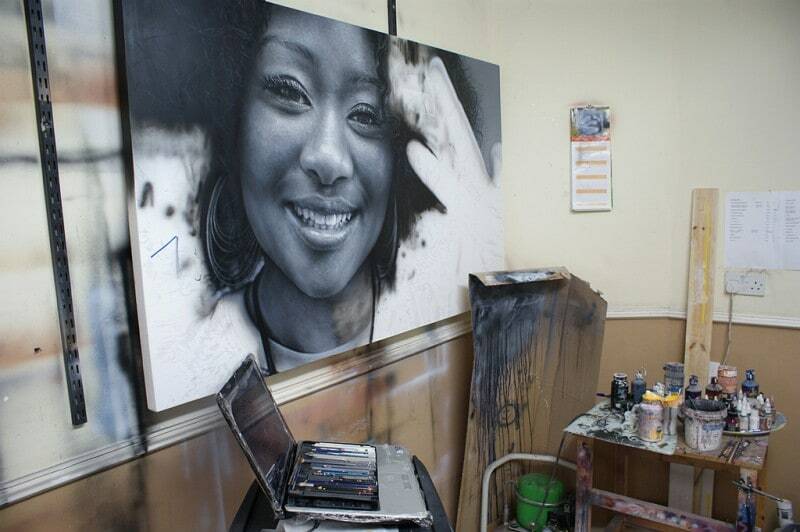 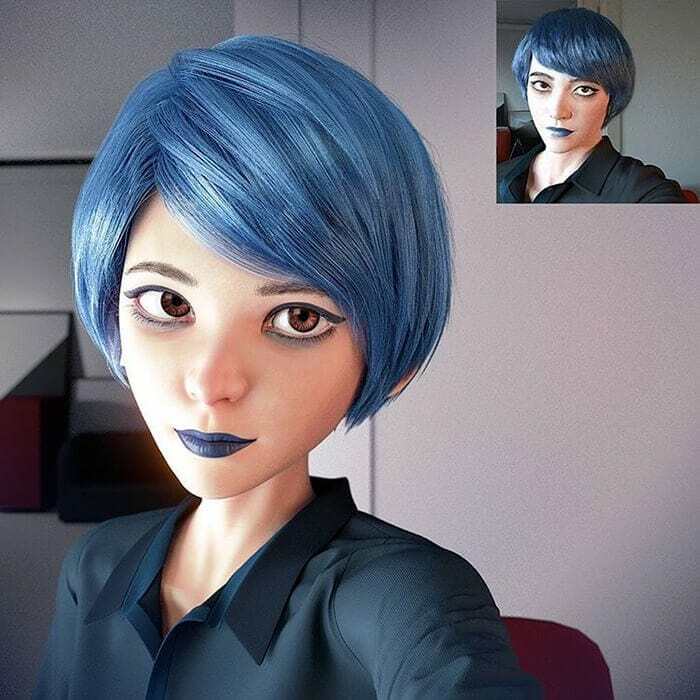 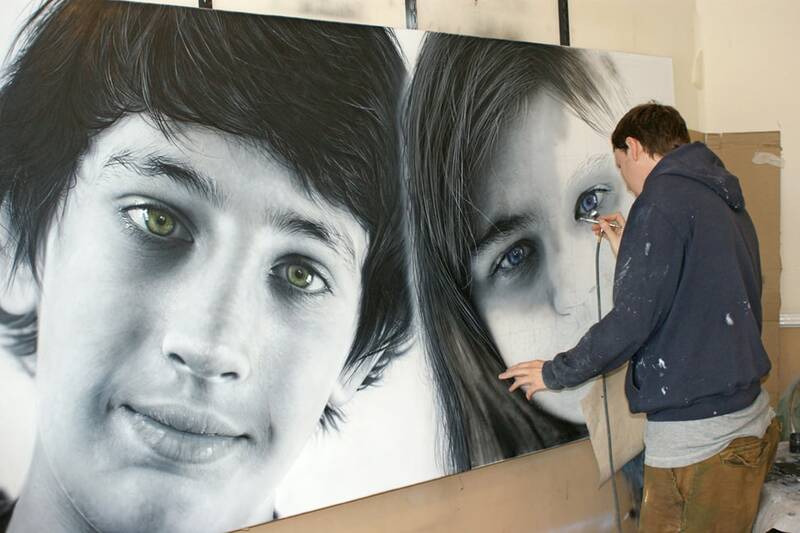 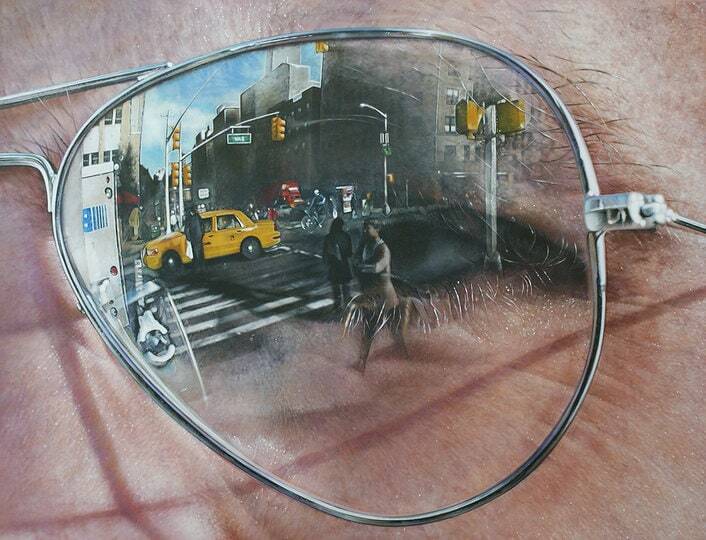 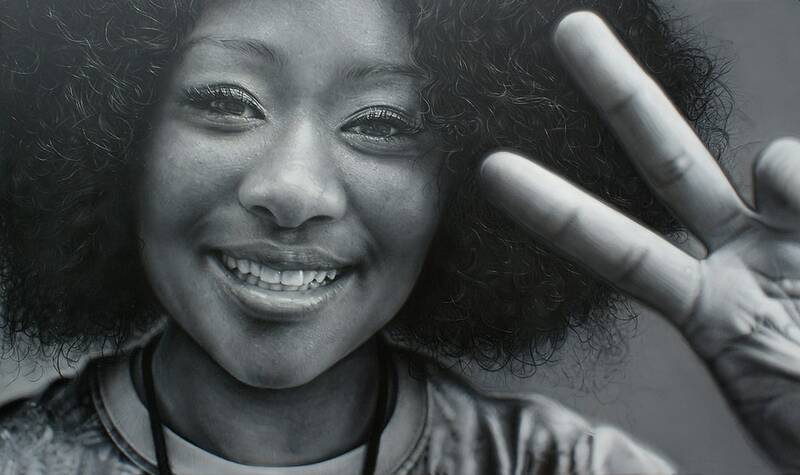 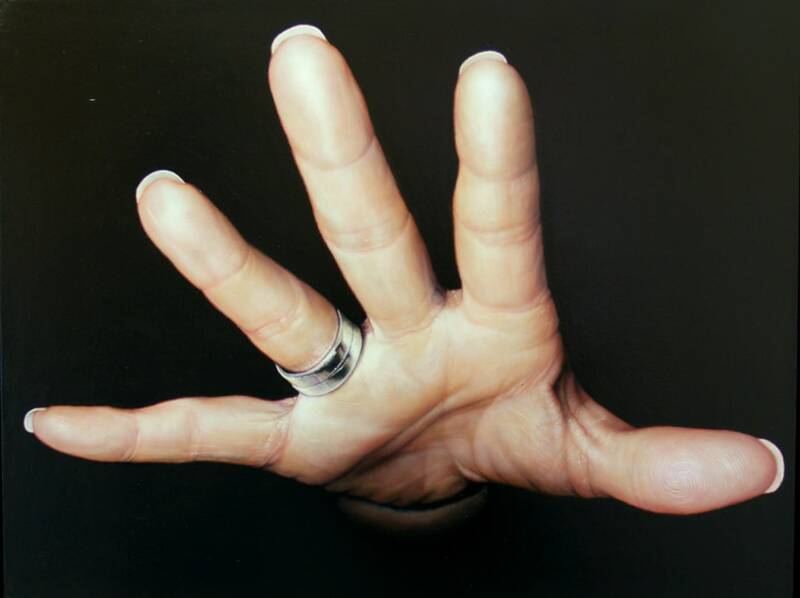 Therefore his hyper-realistic paintings much sharper than original photos photos.